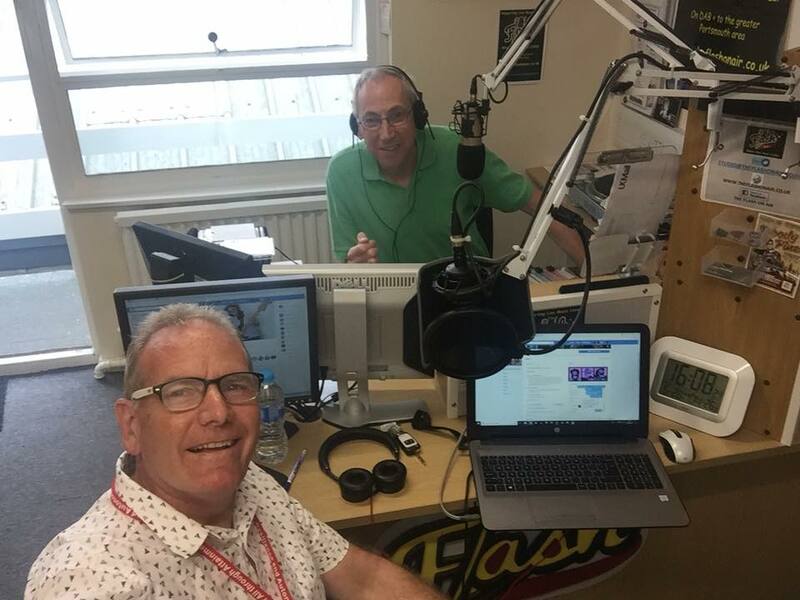 I would like to tell you all that The Flash have been successful in our application to offer an FM Community Radio broadcast licence for the Waterlooville area. You can see here the first part of an e-mail from Ofcom informing me of the good news. I would like to thank our dedicated and talented team for all their hard work, Ash Elford and Tony Smith of Angel Radio for their support, Alan Beech for his assistance, Park Community School, Waterlooville Library, all the community groups and local businesses who supported our application, and not forgetting our fantastic listeners who support us so much and make all the hard work worthwhile. 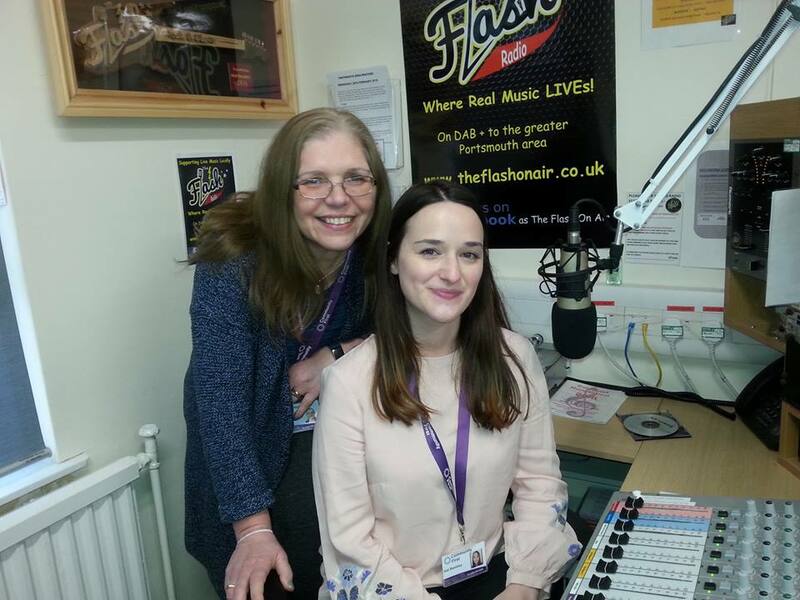 There is lots of work to be done, funding to be raised and equipment to be purchased before we can launch our service, but we will keep you posted on our progress.